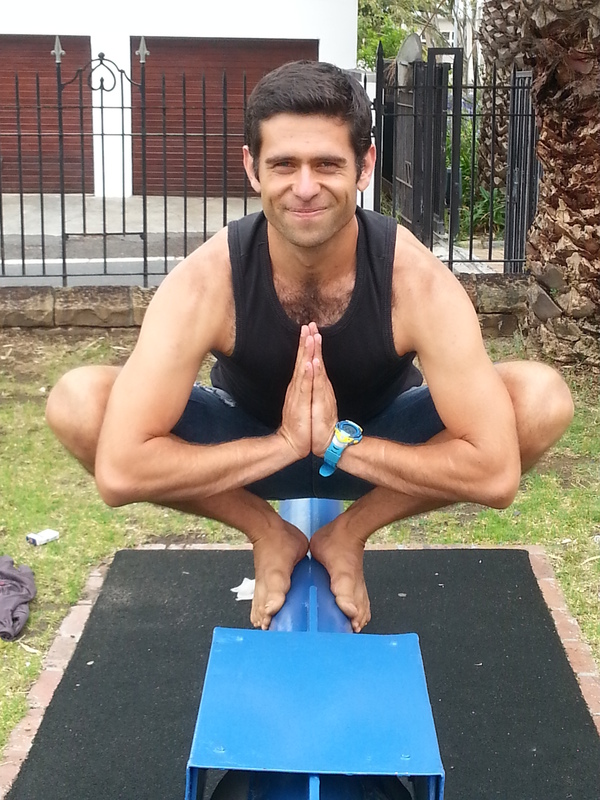 Teacher Interview: Retief Sevenster of BodyMind Vinyasa, Cape Town. 3. What style of yoga do you teach? 4. Where do you teach? 5. How long have you been practicing yoga? 6. How long have you been teaching yoga? 7. Who have you trained with and where? Jim Harrington, Mariah Betts, Tamsin Sheehy, Aldi Groenewald, Marinus Muller, The Shala. 8. What lead you to teaching yoga and at what point did you decide that you wanted to teach? I believed in the great wisdom that yoga blessed my life with; I wanted to pass some of what I continue to learn unto others. I have a passion for using yoga to heal addictions of all kinds and I decided to teach when I lost a dear friend to alcoholism. 9. What do you love most about teaching? Connecting to amazing, brave people. 10. Is there a focus in your teaching style? Mindfulness training through BodyMind intelligence and surrender to the breath. 11. What do you love most about yoga? 12. What is the greatest challenge you have overcome with the help of yoga? Chronic fatigue syndrome, back pain and depression. 13. What advice do you have for people who have never tried yoga? Just do it. Bring an open mind and accept yourself as you are when challenges arise on the mat and practice with a light heart. Movement is Life, step into the Flow. 14. Do you have a regular practice? 18. What are your other interests? Massage therapy, Harmonic sound therapy, (Tibetan singing bowl, didgeridoo, binaural brainwave altering music), Tai chi, martial arts, addiction treatment and nutritional intelligence. Juanita Caprari, Jim Harrington, Matthew Sweeney, Jon Kabatt-zin, (my first yoga teacher), Vinyasa Krama, The Shala, Aldi Groenewald and Shamiel Soeker and of course Patanjali! BodyMind Vinyasa. Room 2, Second floor of Observatory Community Centre, Lower main Rd, Observatory, Cape Town. 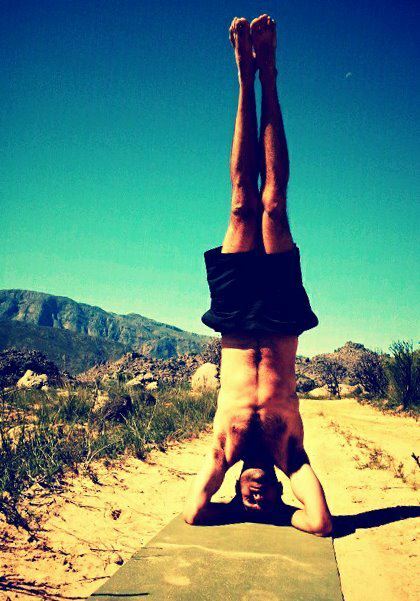 Facebook: https://www.facebook.com/BodyMindVinyasa E-mail: retief.sevenstar@gmail.com. Cell: 084 776 6422. 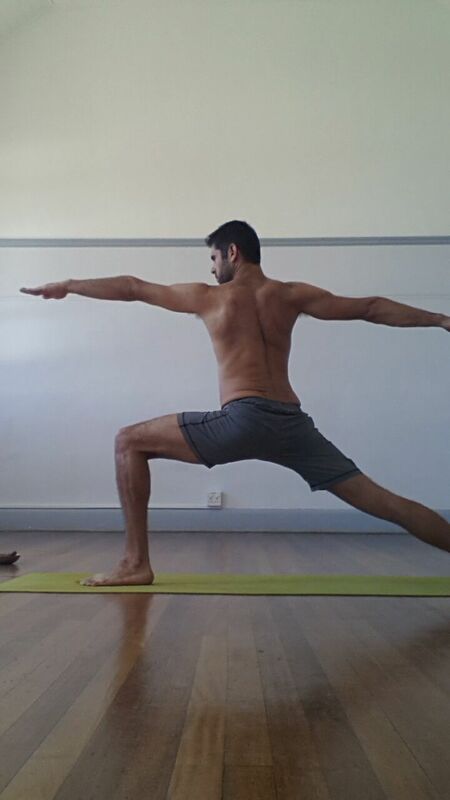 ← 1 Feb 2014: Academy of Yoga and Ayurveda 300hr Yoga Teacher Training Course.